Published Feb 17, 2016 by Cisco Press. Part of the LiveLessons series. More than 14 hours of video instruction on Cloud fundamentals, Cloud technologies, Cloud administration and operations, Cloud monitoring and reporting, Cloud troubleshooting as well as cloud computing concepts, service models, infrastructure solutions, and architectures. CCNA Cloud LiveLessons Library is a unique video product that provides a solid understanding of the key areas of knowledge required to pass the CLDFND 210-451 and the CLDADM 210-455 exams. This product walks the customer through each topic of the exam blueprints. Customers will gain knowledge of fundamental cloud technologies, including cloud computing definitions, cloud service models, and cloud aspects in infrastructure components such as servers, networking, and storage as well as Cloud administration technologies, including Cloud fundamentals, Cloud technologies, Cloud administration and operations, Cloud monitoring and reporting, and Cloud troubleshooting. CCNA Cloud LiveLessons Library contains 30 independent video lessons (14 lessons on CCNA Cloud CLDFND 210-451 LiveLessons and 16 lessons from CCNA Cloud CLDADM 210-455 LiveLessons), delivering more than 14 hours of instruction on these new Cisco exams. 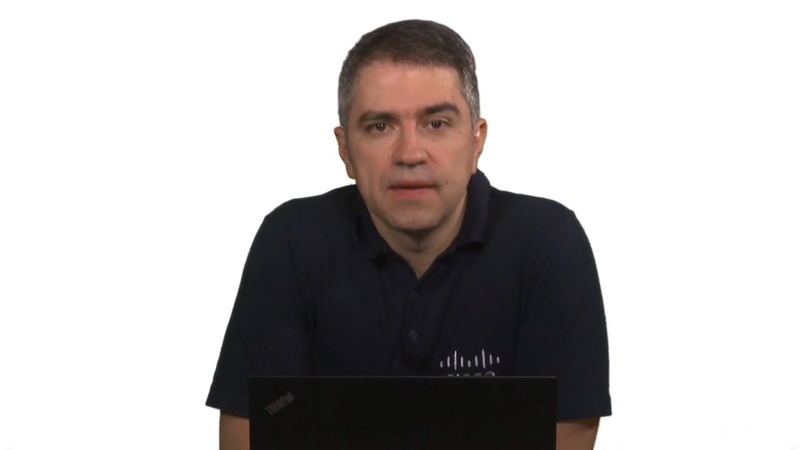 The videos contain detailed instructions for the exam, as well as live demos on Cisco and third-party Cloud solutions to both contextualize and explain concepts and products. Primary audience: Anyone wishing to take the exam; engineers looking to integrate Cloud technologies and operational practices into their companies’ environments. Secondary audience: This course is a foundational review of core Cloud operational concepts and can be used to supplement the study of the Cloud as it pertains to CCNP and CCIE certification requirements.